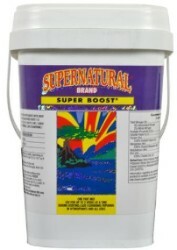 Vermicrop Organics is proud to introduce PK Boost Super Flower Fertilizer to our product line! PK Boost Super Flower is a complete organic fertilizer for heavy fruit, flower and vegetable varieties. 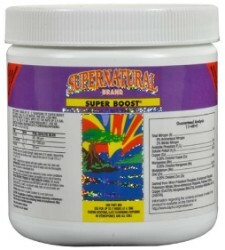 This mixture of Seabird Guano, Fishbone Meal, Kelp Meal, and Potassium Sulfate is unequaled in its purity and consistency. 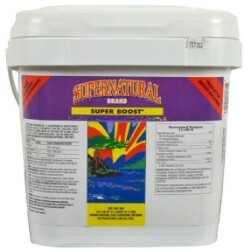 Phosphorus and Potassium are very important and quickly depleted in the intense flowering cycles of prize winning plants. 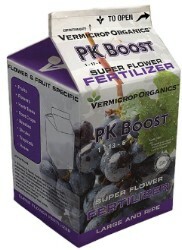 Vermicrop Organics PK Boost will help heavy fruiting plants achieve their potential and beyond. Not for sale in the following location(s): FL, GA, HI, IL, MD, MN, NC, PR, VA, WY. Integra Boost Humidiccant uses a patented technology that releases or absorbs moisture, maintaining relative humidity in a contained environment at or about 62% relative humidity. Available in 8 gram or 67 gram sizes.